Xiaomi’s India Head Manu Jain for the first time has revealed that Xiaomi is planning to bring in Mi Box and Box TV in India. Also, he said that they don’t see India only as a mobile market and wish to bring in products in different categories. If you are not aware, Mi Box is a small device that converts any normal TV into a Smart TV (on the lines of Chromecast) which will allow the user to do dozens of different activities. 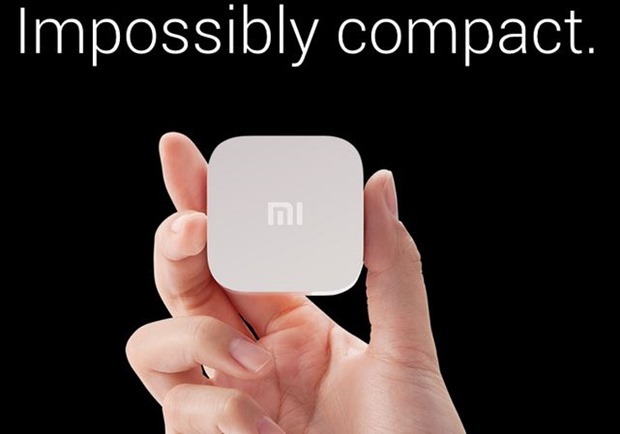 Dongles to convert normal TV sets into smarter ones are already in market and Xiaomi plans to launch their very own Mi Box in India very soon. While Mi TV will also come to India, it will take some more time as Xiaomi is in talks with number of content providers. Xiaomi India Head himself has teased the launch of Mi Box by end of current year which will be followed by Mi TV. Executive also said that Mi TV will offer a very different TV viewing experience. It will have a mobile-OS like interface where you can do a number of activities and all will be streamed via Internet. Apple’s iPod have a special place in music history. iPod Shuffle, iPod Nano and iPod touch have played a very important role in the development of iPhone as well. 9to5mac, a highly placed source for Apple news, has reported that Apple might introduce a fresh and new generation of Apple iPods on 14th of July 2015. Also, the source has revealed that new generation of iPods will be available in different and vibrant colours to attract the customers. Source has also reported that iPod Shuffle and iPod Nano will only get a colour update while iPod Touch could get a 64 bit processor upgrade with new generation. Not much about specs is revealed as of now. Apple recently introduced Apple Music with free 3 months subscription, release of new iPods can be a very genuine anticipation at the moment. 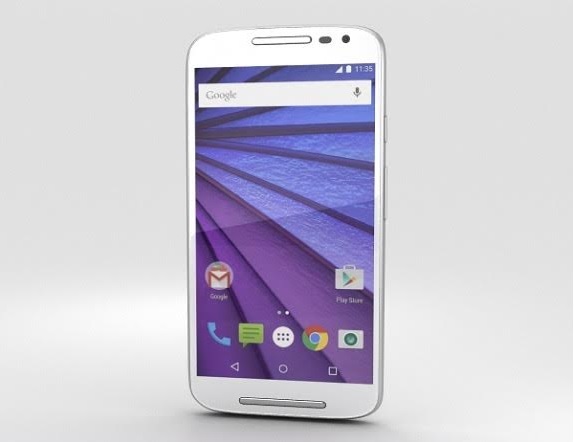 Motorola’s 3rd generation of Moto G has appeared in images in recent leak. The Smartphone is the third version of original Moto G launched in 2013 which was succeeded by Moto G (2nd Gen) in 2014. Motorola’s Moto G revolutionized the budget Smartphone industry by offering a Snapdragon processor, 1 gigs of RAM, high built quality and nano coating at a very reasonable price. The third generation Smartphone’s images suggest that the design statement will be same from previous generations. A major design change on the back can be seen from previous versions. 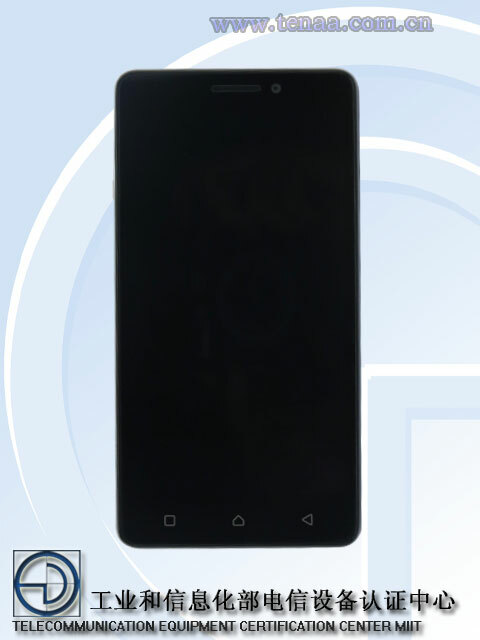 Leaked images suggest that the smartphone will come with the same 5 inch display with 720p or 1080p HD resolution. As per the images, it can be assumed that it will come with a metal band around it as seen on Moto X (2nd Gen) new metallic colour apart from the standard white and black is also expected. As per the specs no major upgrade is expected apart from the Camera sensor which can bump up to 13 MP on back and 2 MP on front. 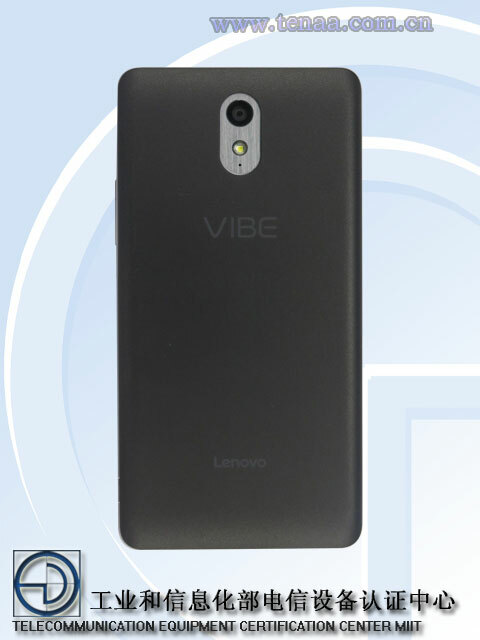 Lenovo’s upcoming Smartphone Vipe P1 has appeared in recent leaks right from the certification authority of China i.e. TENAA. The source has revealed the specs sheet of the device alongside some images which reveals every inch of it. The device comes with a 5 inch 720P LCD panel on the front. It will come with a Quad Core 1.3 GHz chipset (Name Unspecified) coupled up with 2 gigs of RAM. On the storage front the device will come with a 16 gigs of on board memory with SD card support as well. A huge 4,000 mAh battery with fast charging is also expected with it. 4G LTE connectivity will be there on the device and it will run on Android 5.1 out of the box. Last week Trak.in reported that Xiaomi will be revealing their new flagship smartphone i.e. Xiaomi Mi5 along with Mi5 Plus. Xiaomi today on their social network account of Weibo has revealed about a launch event on 16th of July 2015. Also, company has teased a Smartphone with curved edges, metal frame and slim design profile. However, Xiaomi is expected to revel Mi5 Plus along with Mi5 as a bigger variant. Devices are expected to arrive with 5.2 inch and 5.7 inch 2K display on the front. Snapdragon 810 and 820 SoC with 4 gigs of RAM. 16 MP primary sensor and 13 Mp secondary sensor for Mi5 and 32 MP sensor on back and 12 MP sensor on front for Mi5 Plus with software enhancement for 32 MP pictures. Xiaomi Brings Mi Box Mini Media Streamer & Mi Headphones To Market.